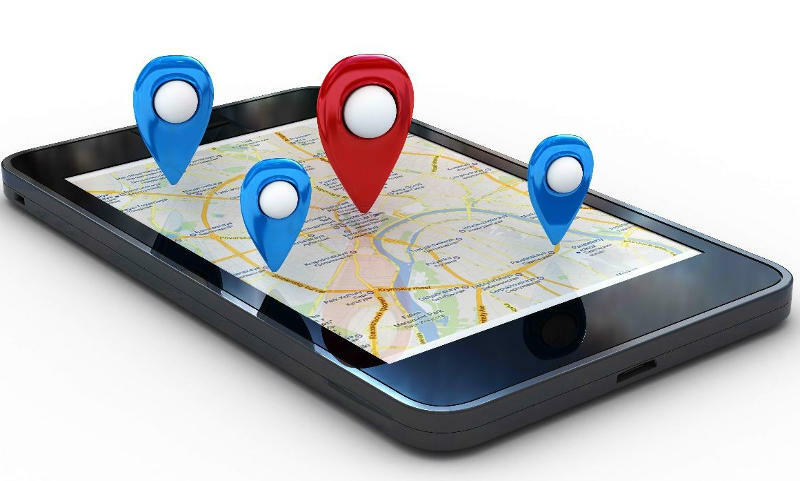 Your business location and other points of interest within your app are instantly available to your customers smartphone navigation. Multiple map locations can be displayed in list or map views. Each map location can include detailed content: text, pictures, video, or even embed code.